Orange County is now home to many "artisans of beverages" including breweries, distilleries, and even coffee roasters. 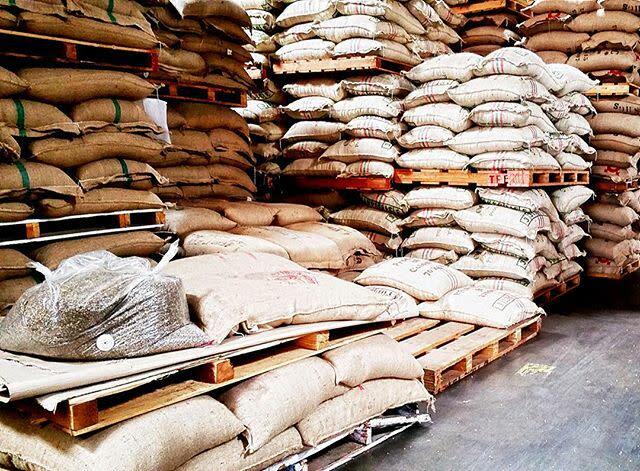 Huntington Beach is front and center with a home-grown roaster that is keeping the American-style coffee roasting process going full-throttle. 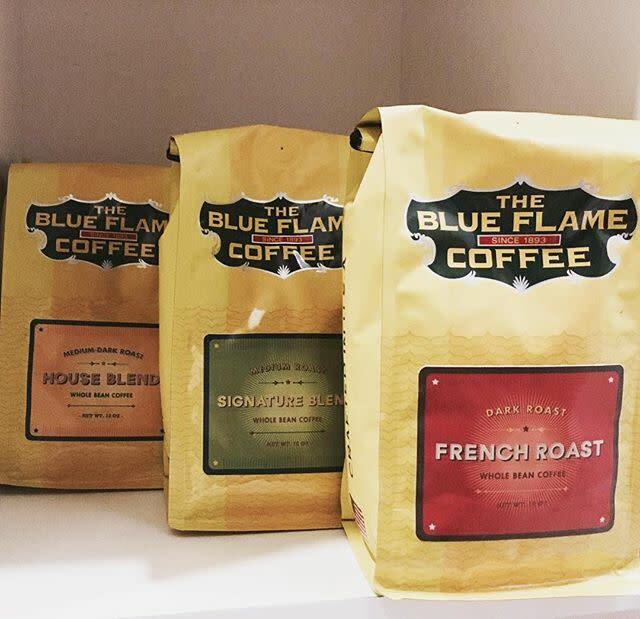 The Blue Flame Coffee Company has deep roots in the United States and the name harkens back to 1893 in St. Paul, Minnesota, where this coffee roasting company began. However the trend for coffee began way before 1893. From our U.S. history lessons we recall the infamous Boston Tea party, whereby on December 16, 1773 there was a raid on three British ships in Boston Harbor. The Boston colonists (disguised as Indians) threw the contents of several hundred chests of tea into the harbor as a protest against British taxes on tea and against the monopoly granted to the East India Company. As a result, tea drinking declined during and after the Revolution, resulting in a shift to coffee as the preferred hot beverage. 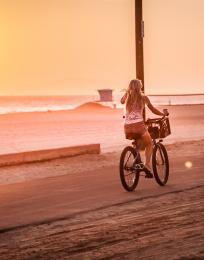 That trend cascaded across the western states as they became more populated. 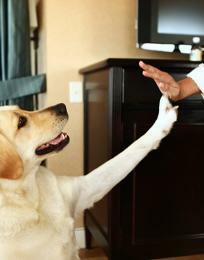 Now fast forward to November 2015. Michael DJ. Widjaja has carried the brand name forward. 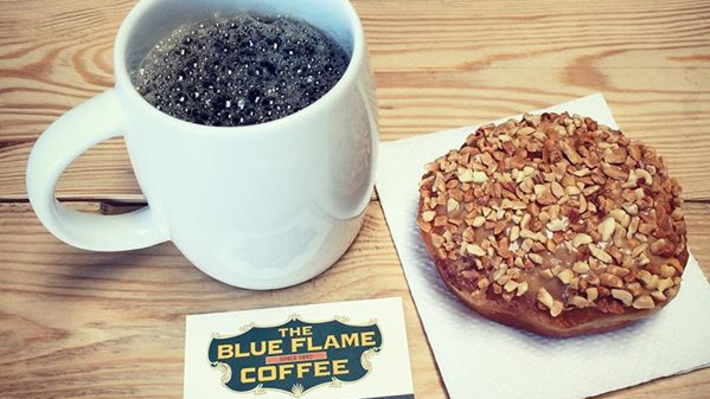 Retaining the essence of the name, logo, and American style of brewing coffee, which can be found right here at The Blue Flame Coffee. 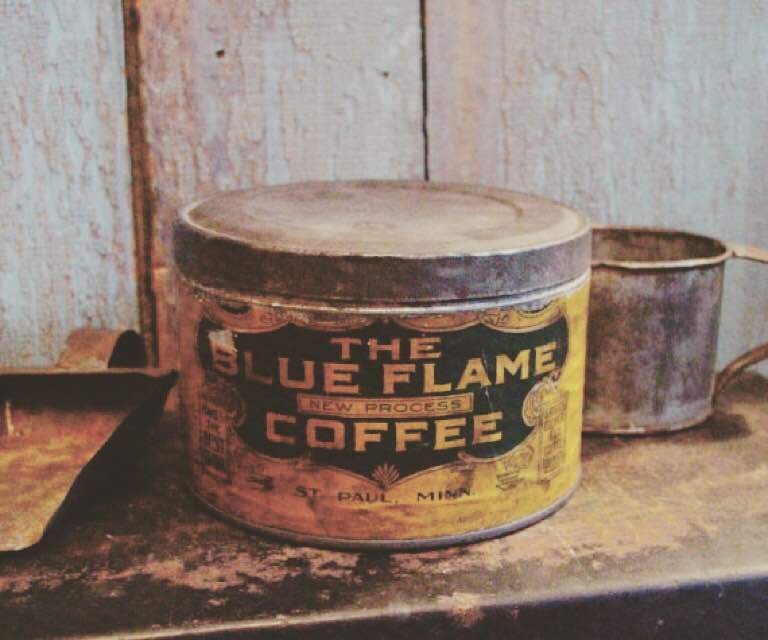 There is an old coffee tin on the shelf paying homage to the brand’s early beginnings. His tagline is "Straight Up Good Coffee" and who can argue with that? 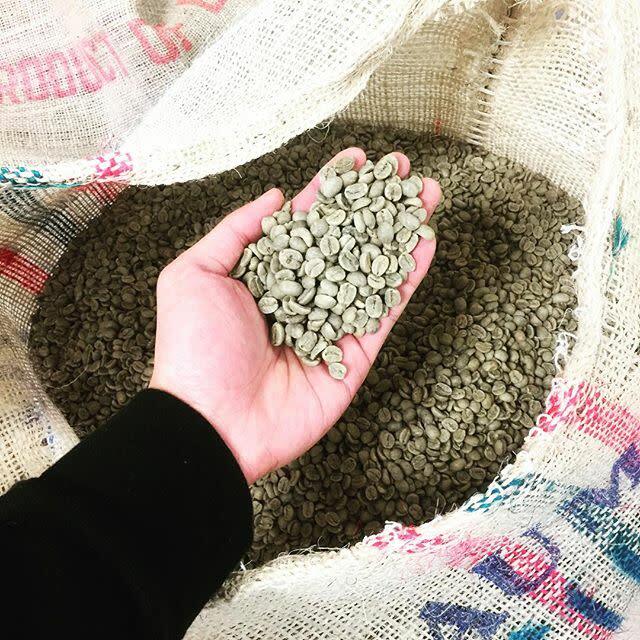 Searching out the best of roasting machinery and sourcing worldwide for the best coffee beans, Michael has brought his passion for roasting to Huntington Beach… and we are so glad he did. The Blue Flame makes sense, as the roasting process begins with a high level heat to roast the beans to bring out their complexities to the surface. And as the sugars caramelize, the color of the bean turns from green to brown. I, for one, had no idea the beans are green, but it makes perfect sense as they are culled from trees. The brew-master watches the roasting drum through a small window while the color and smell of the beans change. Yes, this is an art, just as a beer brew-master hovers over every stage of their process. After roasting, the beans are then spilled out onto the cooling rack, and they are gently tossed by arms of steel, rotating in a large circle, as the beans are slowly cooled. The smell can be intoxicating if you are a coffee lover. Arriving at the production facility, it is an industrial space that is all about producing great product. It is not a "coffee house," however guests are encouraged to try the "brew of the day." Entering the Roasting Room, I observe huge burlap bags of beans with colorful logos from around the globe. The machines are hefty—reminding me of turn-of-the-century "never gonna break" seriousness. Guests are welcome to take a tour and there is nothing like watching the process in full-gear. Sourcing: Michael and his team visit coffee farms and know directly with whom they are working with. 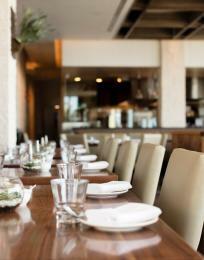 Their beans are sourced from East Africa, Central & South America and South Pacific. 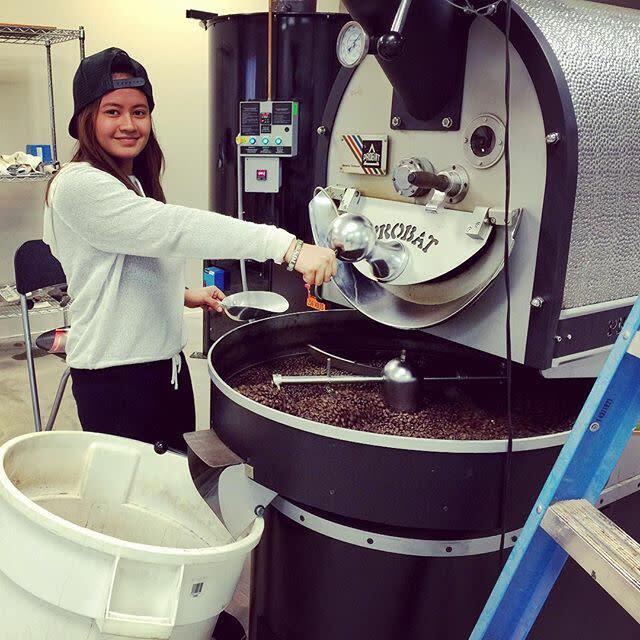 Tours: Visitors can visit the roasting facility. There is no coffee house per se, however guests can sample the “brew of the day." I suggest calling ahead to make sure they are roasting the beans when you plan to visit the facility. It will make the visit more fun, informative and it will smell amazing! 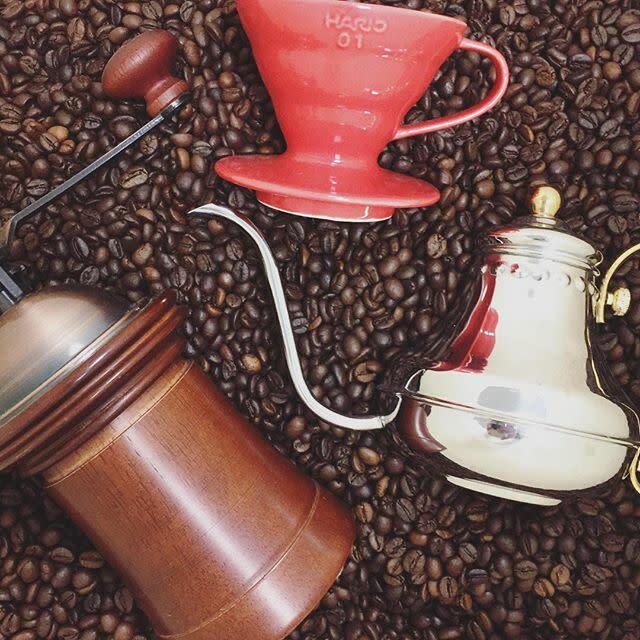 Styles of Coffee Roasted: There are seven offerings on the web site with five different grinds that can be ordered. All are $8 per 12 ounces, and 5 pound bags are also available as special orders. 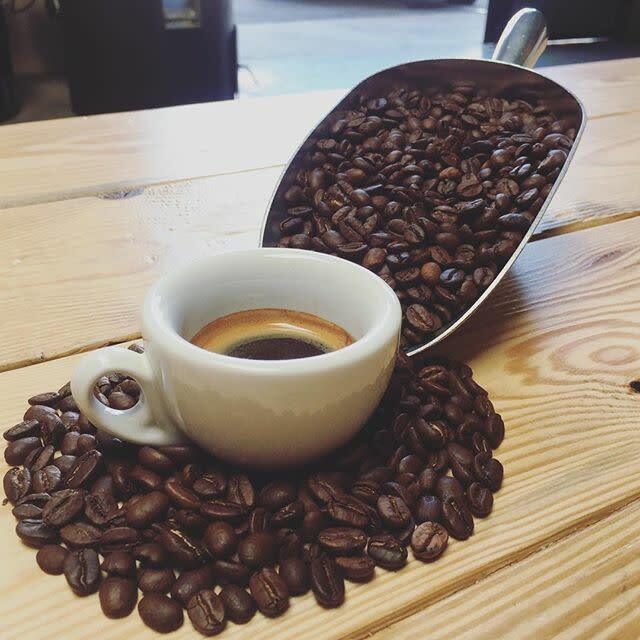 The blends and roasts include the following: American Blend Light Roast, De-Caf Dark Roast, Espresso Blend Light Roast, Espresso Blend Medium Roast (the most popular), French Dark Roast, a House Blend Medium Dark Roast (balanced acidity with hints of nuts) and their Signature Blend Medium Roast (a robust coffee rich in tastes of exotic spices/tropical fruits). Purchasing The Blue Flame Coffee: The product can be purchased on their web site (which links to Amazon.com), Pacific Ranch Market, Huntington Beach Farmer&apos;s Market, Supply Village (a wholesale web site for restaurants), Irvine Ranch Market and Saigon Supermarket. 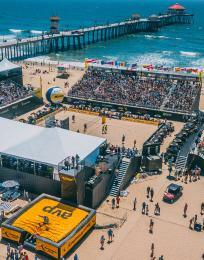 Where It&apos;s Served: Customers can find this coffee brewed at the following spots—with more on the way: Old Crow Smokehouse (in Pacific City), the Huntington Beach Chamber of Commerce, Big Bali Food Truck, Hole Molé, 18/8 Men&apos;s Hair Salon (at Bella Terra), Seabreeze Church in Huntington Beach, Newsong Church in Santa Ana and Meadowlark Golf Club.